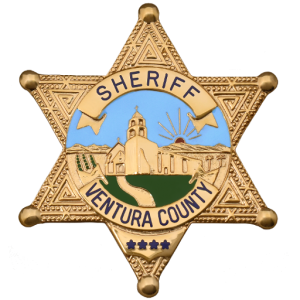 The City of Thousand Oaks has contracted with the Ventura County Sheriff’s Office for police services since 1964. 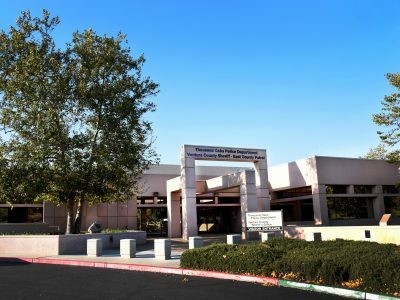 The East County Police Services and the Thousand Oaks Police Department share a facility that was built in 1988. The facility encompasses 58,000 square feet of space on 11 beautiful acres of land in the northeastern part of the city. 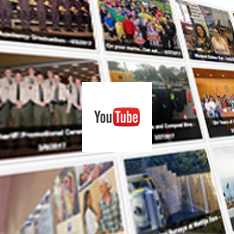 The Police Department is a full service provider to the citizens of Thousand Oaks. In addition to the city of the Thousand Oaks, our East County Station also provides police services to the unincorporated areas such as Lynn Ranch, Casa Conejo, Kelley Estates, Hidden Valley, Oak Park, and Bell Canyon. 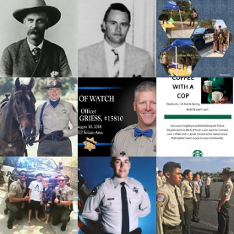 Over the years, the Thousand Oaks Police Department has experienced changes in its location, size, policies and personnel. What has not changed is the Police Department’s commitment to providing the best possible police services to the citizens of Thousand Oaks. As long as the cops, community and city (the 3 C’s) work together in a proactive partnership to prevent crime and disorder, Thousand Oaks will remain one of the safest cities to live and work in the United States. Proof of this partnership is evidenced through the vibrant ranks of Volunteers in Policing (VIPs), Disaster Assistance Response Team (DART), Search and Rescue, and Explorers who all donate their time, energy and expertise in keeping our community safe.